Watson is always the essence of sanity and reliability. 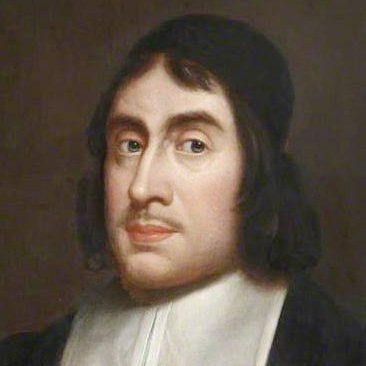 Few preachers in the Puritan era (or any other period of church history) match Thomas Watson for his ability to combine rich spirituality, nourishing doctrine and sane wisdom with fascinating illustrations and a pleasant style. But in addition, The Godly Man’s Picture shows how attractive the grace of God is. Christians of all stages, reading it for the first time, will feel as if they have entered the gallery of a great portrait painter. As his sub-title suggests, Watson works with 'a Scripture pencil' in this priceless sketch of the true believer.